This story is about two divers who lost in the sea taken from the story of Tom and Elieen Lonergan. This couple dived along the Great Barrier coral in 1998, and when the group returned, they were both left behind. 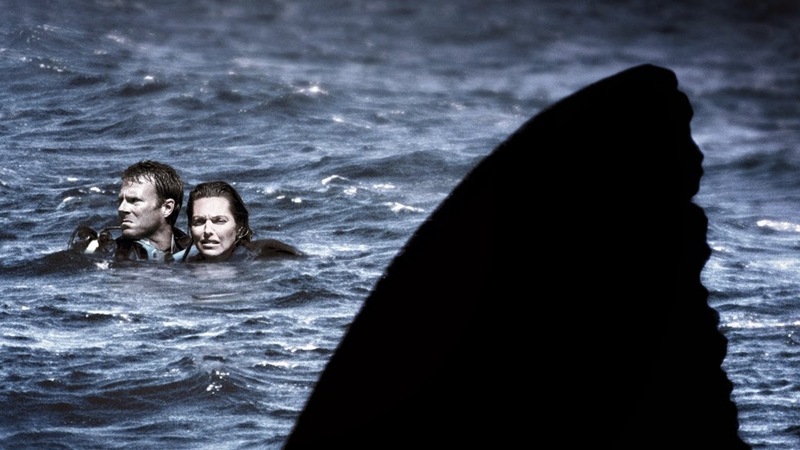 It took two days for the dive company to find them. but they were never found. The story in this movie tells the story of a journalist who was researching the sightings of the mysterious Human Moth or “mothman” at the point pleasant, Virginia. at first this story is a book written by John Keel. this book was written based on John Keel’s private investigation of Urban Legend and the witness testimony of local residents. James Wan’s film is based on two paranormal Ed and Warren lorraine, their real investigation of the Perron family case, they claim that Perron’s family home in Rhode Island is haunted by an evil magician named Bathseba Sheran, luckily Annabelle’s story is not real. The film is about demon possession inspired by a sixteen-year-old German girl named Anneliese Michel. He is alleged to have been possessed by the Devil back in 1968, less than seven years later that two priests exorcised demons on him which took ten months to complete. 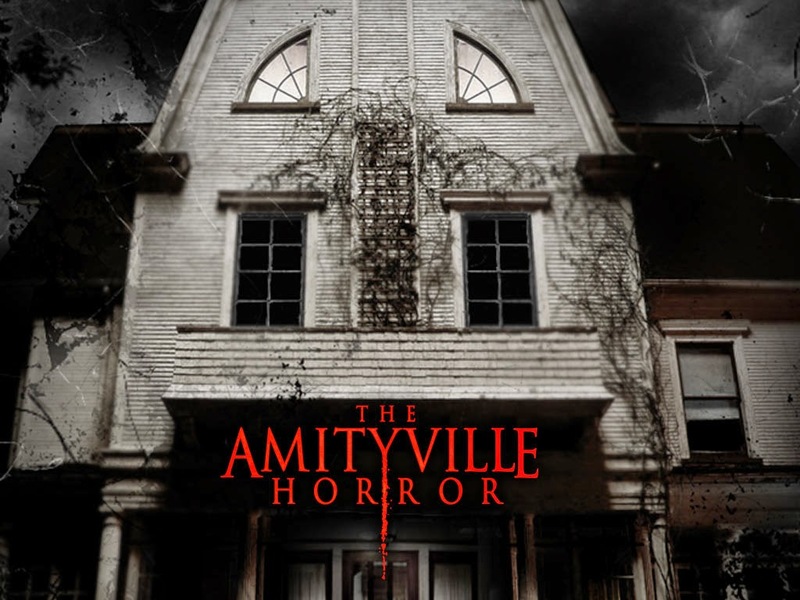 The film is based on the true story of the Haunted House of the Luth Family. but not only this house is being investigated by the paranormal “The Conjuring” Ed and Lorraine Warren. 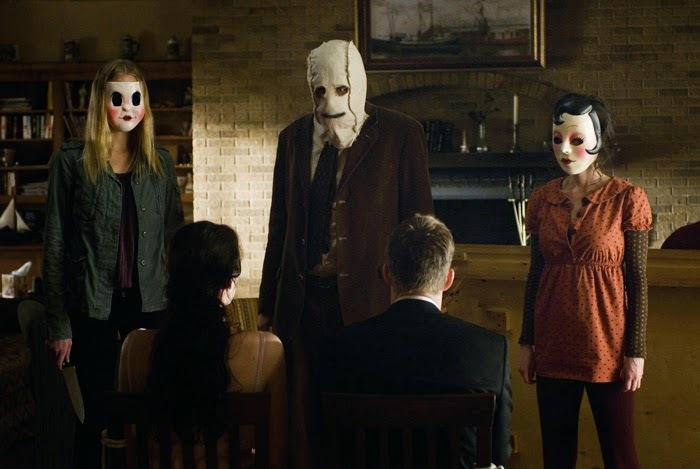 Film director Bryan Bertino has claimed that the home invasion story is based on a real-life break-in story in the neighborhood where he grew up. The house intruders were inspired by the 1970s Manson Family’s murder. Cannibal on the hill? Yup, that is based on real events as well. The story begins when a group of 16th-century caves, led by Alexander ‘Sawney’ Bean, live in the Scottish hills, and for 25 years killed about 1,000 people until they were found and executed. 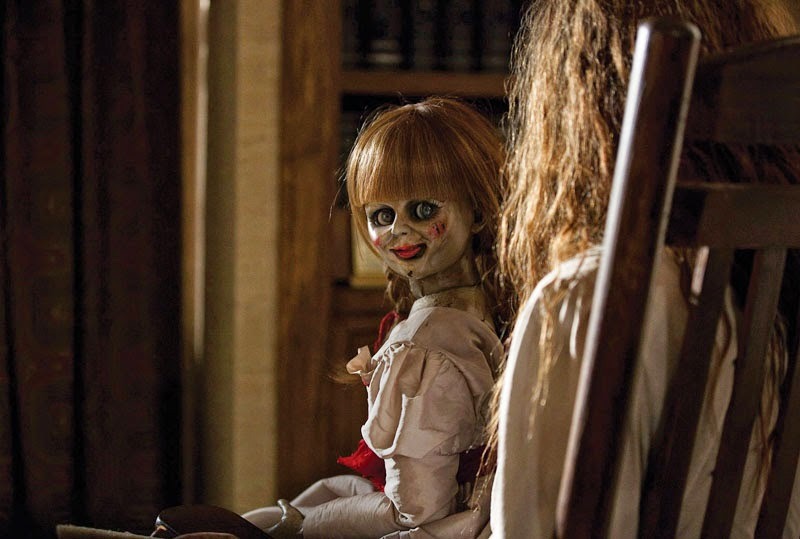 So Annabelle may not be real, but that does not mean Chucky does not. 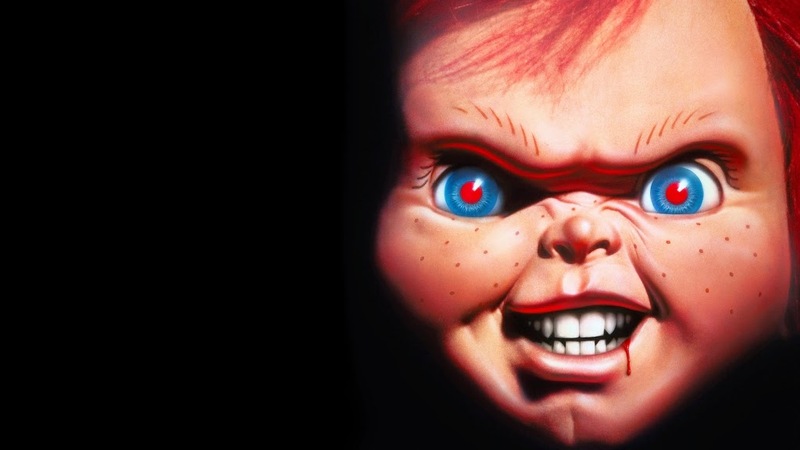 The film script is based on Robert the Doll, an early 20th century doll that should be cursed with black magic. The owner of the doll, Robert Eugene Otto, declares that as a haunted doll’s son haunts his family. 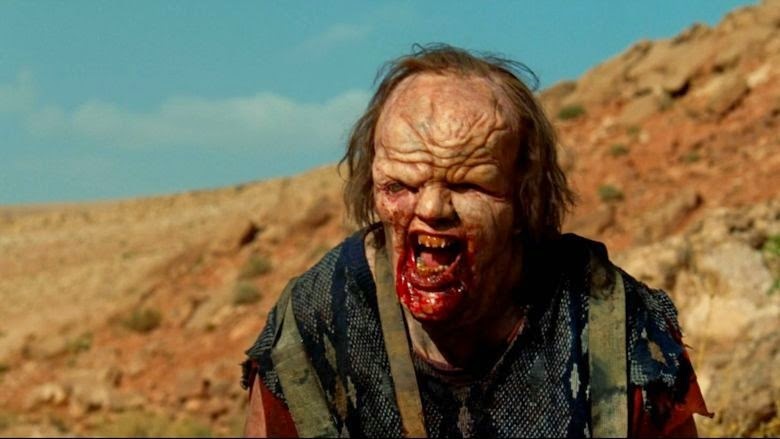 Leatherface is a horror movie icon, and the film is considered the “Father” of the horror movie slasher genre. But it has also taken on elements of real-life events. 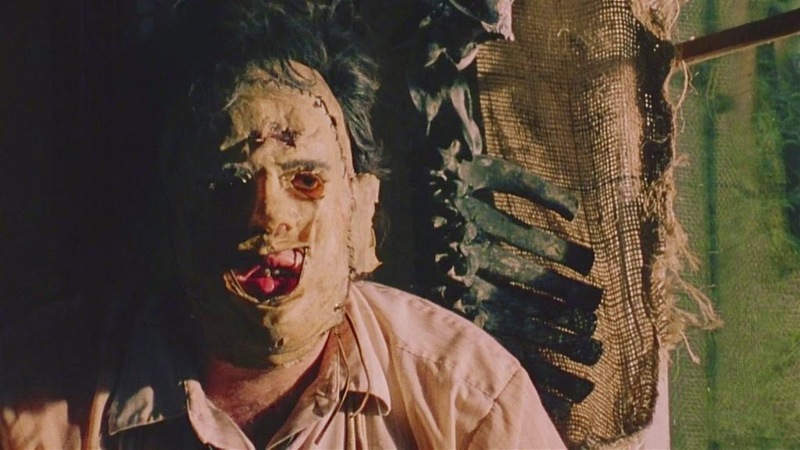 More specifically, the Leatherface character is based on the famous serial killer Ed Gein who is reported to have a mask made from the human skin of his victim.